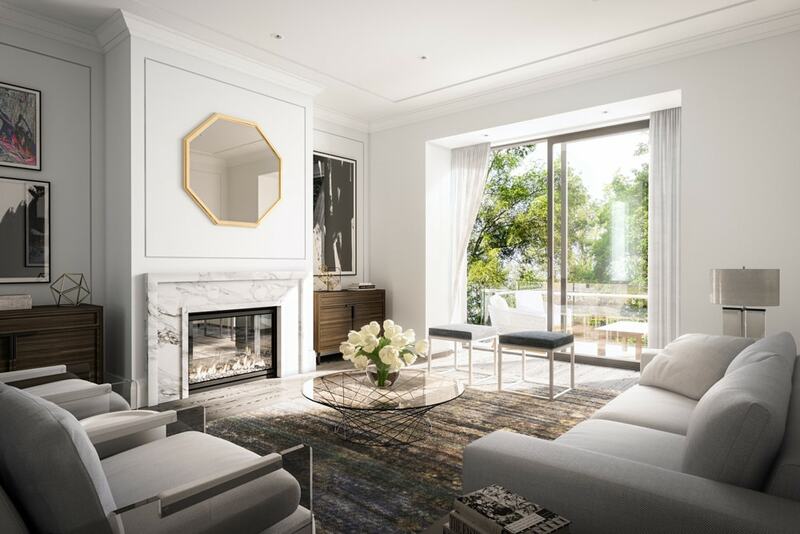 The Chaplin is an exclusive collection of five Estate Towns in Toronto’s prestigious Forest Hill neighbourhood. Developed by the Sierra Building Group, these four bedroom, four full bathroom townhomes are equal in beauty and function, with generous backyards, custom-designed kitchens and sumptuous master retreats. 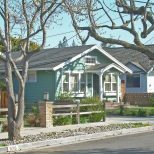 The clean and contemporary exteriors were designed by Richard Wengle Architect. 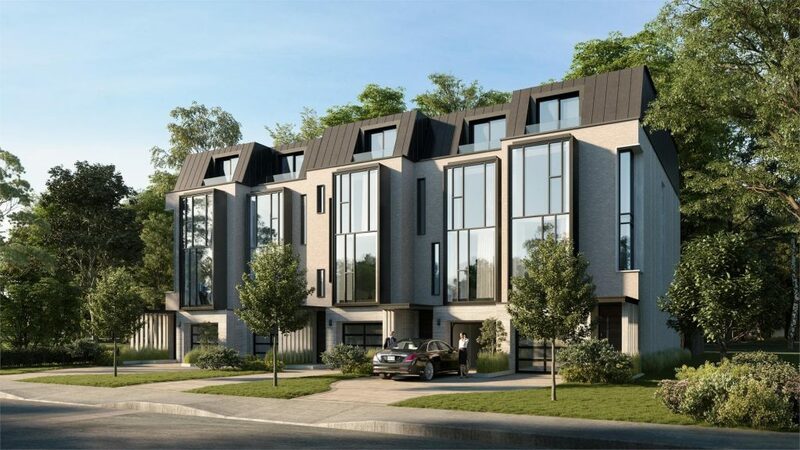 Featuring a combination of grey brick and precast masonry throughout, the townhomes are accented by metal panel systems around front elevation windows, standing seam metal roofs, and warm wood soffits that create a welcoming first impression. Inside, the best-in-class quality finishes and features have been hand selected by renowned interior designer Jodie Rosen. A private internal garage leads into an entry hallway with convenient elevator access. A separate laundry room offers a front loading washer and dryer combination, plus a vanity with a deep sink and countertop area for folding clothes. 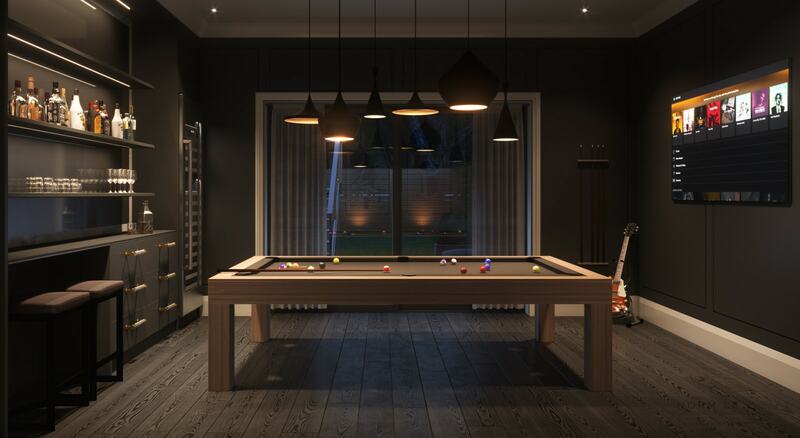 The adjacent recreation room boasts a south facing walk-out with sliding patio doors, and abundant space for a home theatre, games room, yoga studio or office. The ground floor serves as the true heart of the home, with a well-appointed living room and eat-in kitchen characterized by five premium appliances, designer cabinetry, square edge quartz countertops with an island waterfall feature, a double or single oversized sink, mosaic or porcelain tile backsplash, and valance lighting in the upper cabinets. 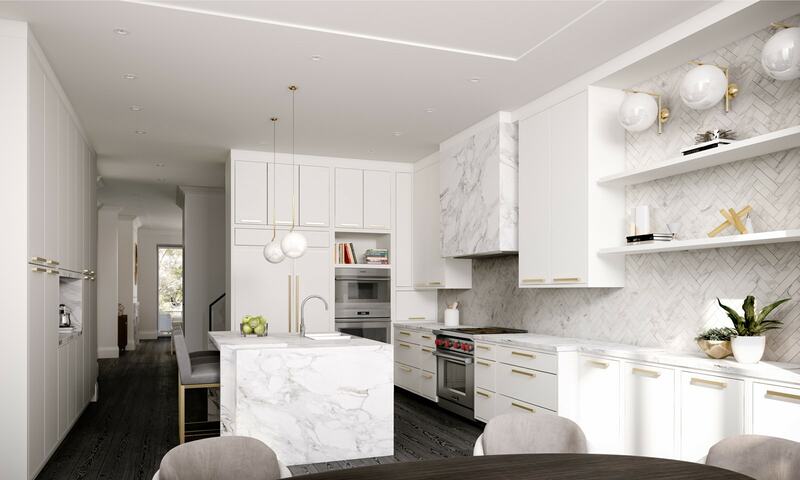 Homeowners will work one-on-one with Jodie Rosen to select their cabinetry style and colour palette, ensuring the space is a true reflection of their taste. 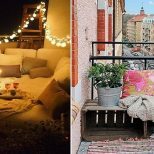 Off the living area is a large terrace with a set of stairs leading to the private fenced-in backyard. This verdant outdoor space can accommodate playground equipment, patio furniture or a sizable vegetable garden. A portion of the Kay Gardner Beltline Trail runs through the rear yards of The Chaplin, making it easy to go for a morning jog, take the dog for a walk, or accompany your kids on a bike ride. The four bedrooms are spread out over the second and third floors. Each has its own ensuite bathroom and ample closet space, however, the master retreat is a rare gem. Buyers can opt to upgrade to a master bedroom suite that occupies the entire top floor, but all layouts come standard with two oversized fitted closets, a large walk-in closet with a selection of custom built-in cabinetry, and south-facing views overlooking Forest Hill Park and the Kay Gardner Beltline Trail. 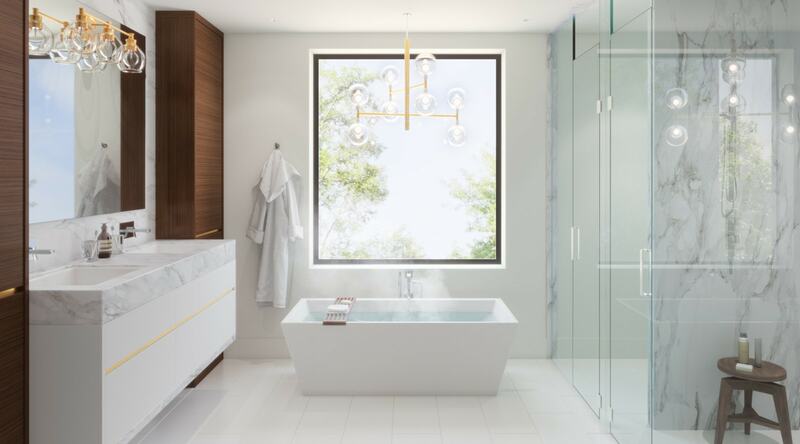 The spa-inspired ensuite is outfitted with electric in-floor heat, quartz countertops, porcelain undermount sinks, a freestanding soaker tub with a floor mounted faucet, separate water closet, frameless glass shower and a built-in makeup area. 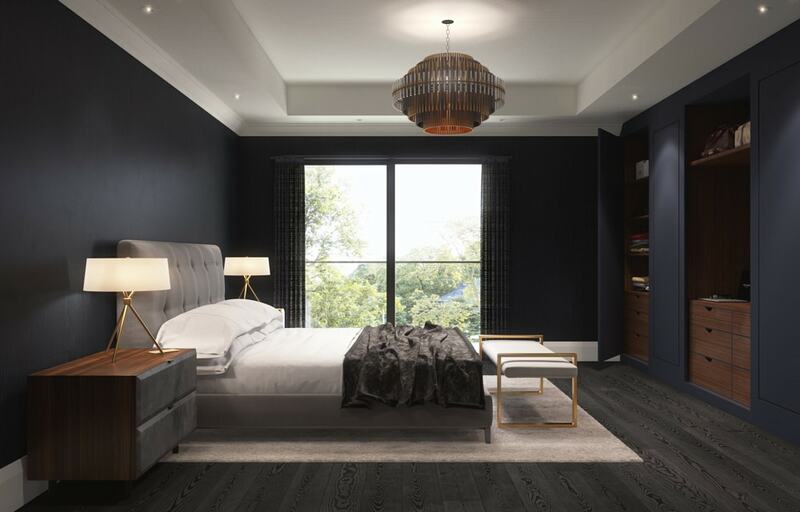 Located near the corner of Chaplin Crescent and Avenue Road, The Chaplin is surrounded by some of Forest Hill’s best attractions, including gourmet restaurants, luxury retailers, boutique fitness studios and artisanal grocery stores. 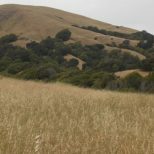 There are a number of top ranking schools in the area, in addition to lush parks and green spaces. 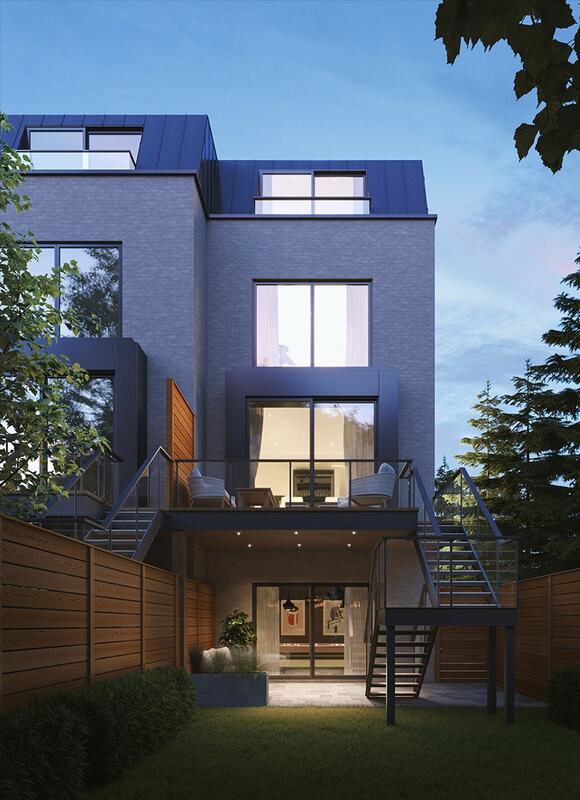 Only three of the five townhomes remain, and prices start from $2,995,000. Prospective buyers are encouraged to contact Jay Egan by calling 416 726 9310 or emailing jayegan@yahoo.com. For more information, please email thechaplin@sierrabuilding.ca or visit thechaplin.ca.